The After-School program at The Harvest School in Stone Mountain, Georgia partners with a number of schools in the area to provide children with a safe and educational alternative to simply dropping off a child at home with no supervision or tutoring assistance. 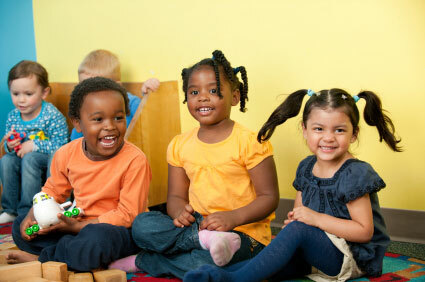 Our After-School activities provide a nurturing, positive environment for educational enrichment. Our teachers help our children with their homework as needed, provide creative arts projects, and help them develop other independent life skills.